Naming rules: 21 character limit; no more than 4 separate parts; the only valid characters are letters A through Z, dash and space. Punctuation, apostrophes, and diacritical markings or symbols may not be used. No horse will be registered by a name which has exactly the same spelling as a name already registered, which has numerical prefixes or suffixes, or which has the suffix "Sr." or "Jr.". My Arabians will be a long time coming as it is one of the breeds I know the least about, yet they make up a good chunk of my herd. 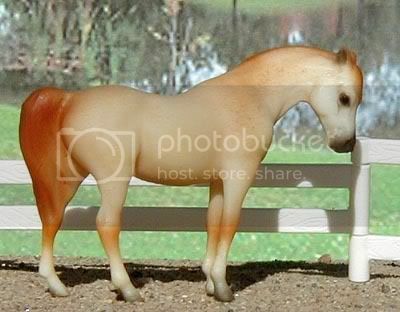 These Arabian mares are open to purebred Arabians and any commonly-seen part-Arabian crosses such as National Show Horse, Quarab, etc. Lines will be noted where known (such as Egyptian or Polish or...) but I am not too particular about crossing lines, as I know many breeders do so. 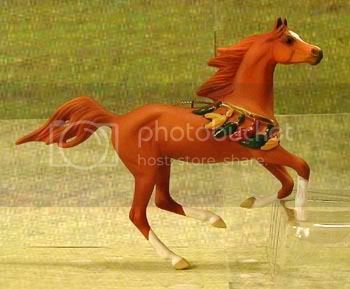 Model information: OF Breyer Proud Arabian Mare mold; #1128 Carinosa, National Top Ten Champion Arabian Broodmare, 10,000 produced in 2001. 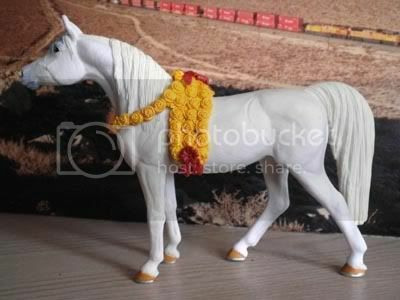 Model information: OF Breyer Stablemate G1 Arabian Mare mold; #5011 Arabian, produced 1998. 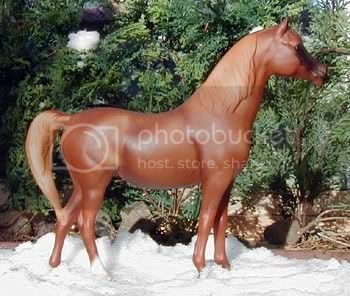 Model information: OF Breyer "Susecion" mold; #1175 Susecion, Hall of Fame Arabian Mare, and Le Fire set, produced 2002-2005. 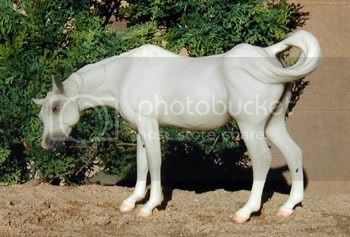 Model information: OF Breyer Classic scale Arabian Foal mold; #3162 Arabian Stallion and Frisky Foal Set, produced 1994. Lines to Sambor, Czort, Bask, Ansata Halim Shah, Ansata Ibn Halima. 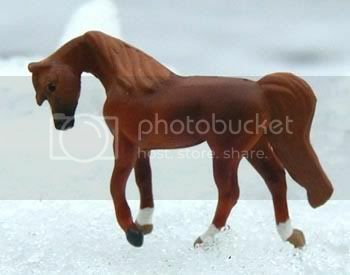 Model information: Safari Ltd. Arabian Mare; produced 2009-current. 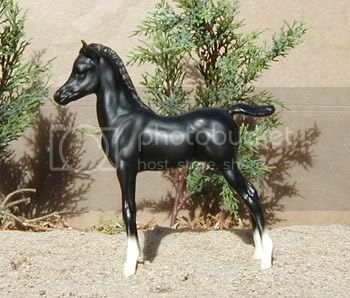 Model information: Breyer Proud Arabian Foal mold; #767 Arabian Foal, produced 1999-2000. 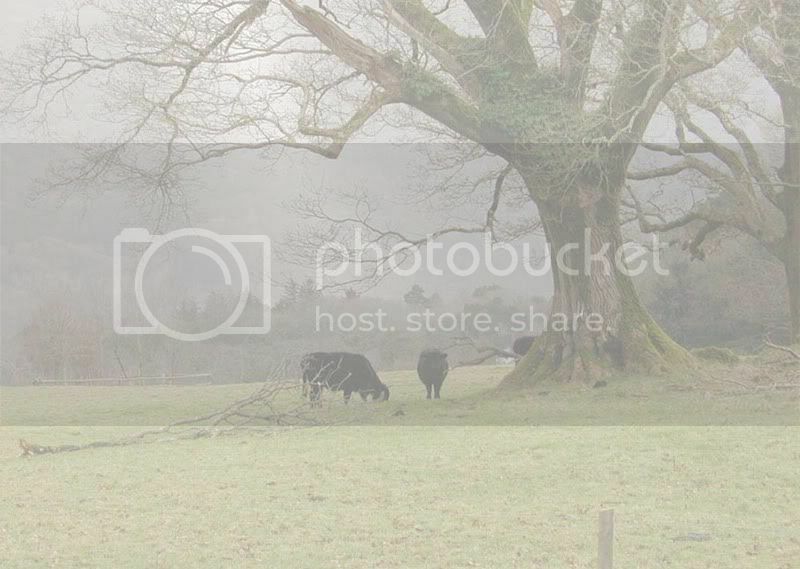 Sire: 11-6-2-2; $141,837. Lines to Samtyr, Sambor, Tryncza, Bask, Wiking. 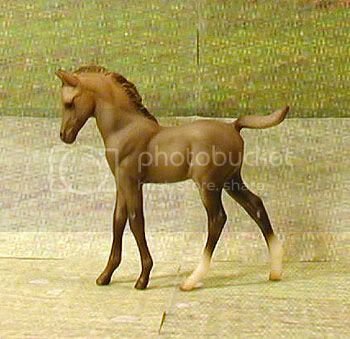 Model information: Breyer Mini Whinny scale Arabian Mare; Mini Whinny Mares set, produced 2005-current.